Deep in the darkness, below the sunlit surfaces of the water, is home to the deep sea fish. If you are looking for deep sea fishing Key West and Captain Moe’s Lucky Fleet can hook you up. Some of the strangest and most elusive creatures on Earth can be found in the deep sea, and we will help you reel them in! About 2% of marine life is in the pelagic environment, or open sea. 90% of the sea is in darkness. If you want an adventure in the deepest layer of the sea, call Captain Moe’s Lucky Fleet today! The world only knows of one-third of the estimated fish out there, and you can have the chance to catch large fish that are not easily found in shallow water! 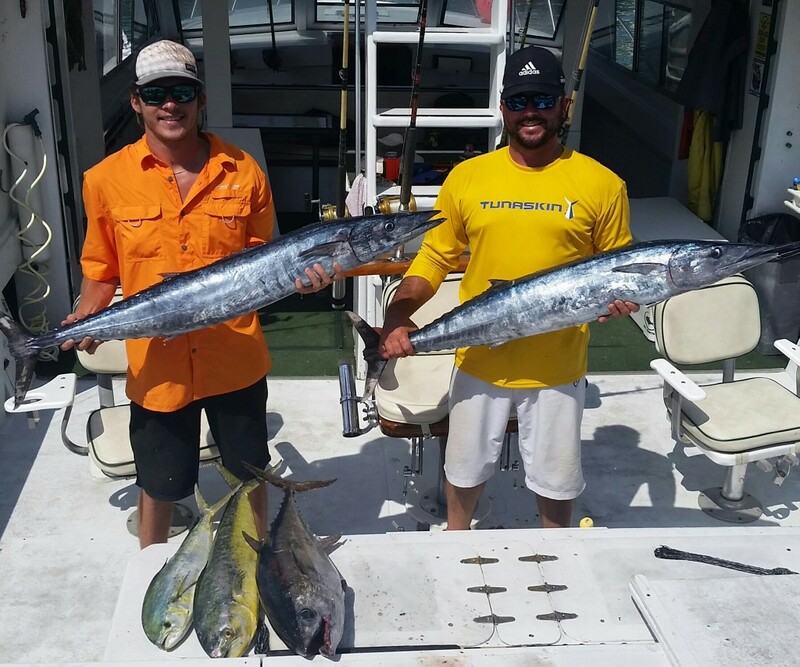 Book Your Deep Sea Fishing Key West Trip Today! Deep sea fishing takes experience, which is why you should trust your deep sea adventure with a well trained crew and a well equipped fishing charter. You can click here to learn more about our fleet, or contact us online about any deep sea fishing questions you have. 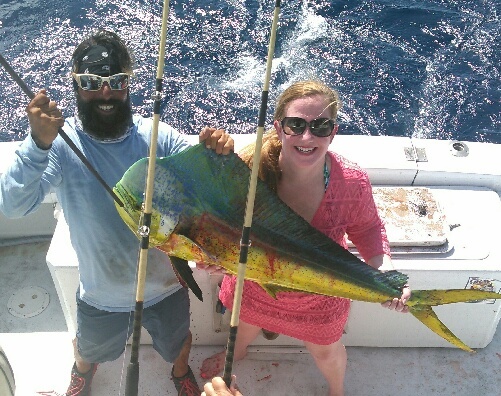 For the best deep sea fishing Key West can provide, call Captain Moe’s Lucky Fleet and book your trip today!